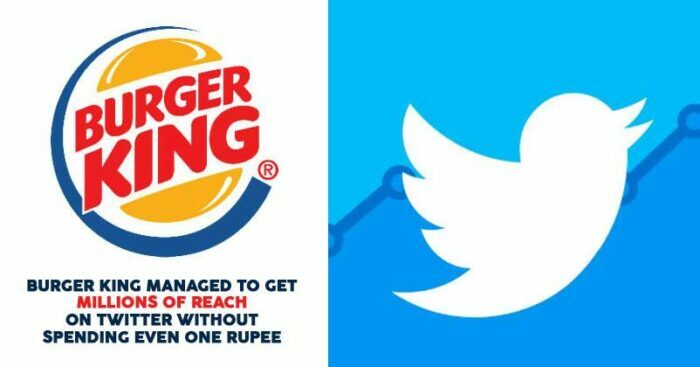 Burger King knows how to stand unique in social media marketing as the brand always comes up with new ideas for promotion. The fast-food giant recently started liking old tweets from 2009/2010 and this confused a lot of people and even social marketing experts were clueless about the reason. The best thing is that aside from the years, there was no relation between the topics of these tweets. For example, Burger King favorited a shoutout from American esports organization 100 Thieves’ founder, Matthew Haag, about him reaching 10,000 YouTube subscribers, and then liked a few random tweets from YouTuber Casey Neistat. Soon, Burger King revealed the reason and it was a big marketing stunt as the brand is all set to bring back their Funnel Fries, which was introduced in 2009 and discontinued in 2010. Genius! isn’t it? This proves that you don’t need to spend a high amount of money on social media marketing. if you an idea that can raise curiosity, it can do wonders.